Hi Mary! I”m up early and wanted to check in on what was happening with my friends! 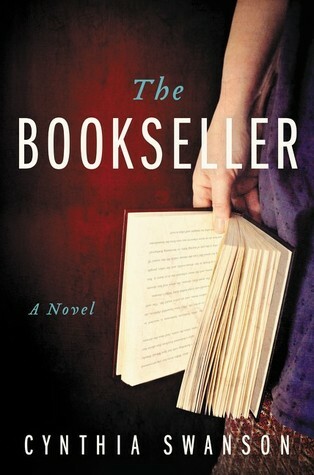 Believe it or not, I do have one of the books that is featured in your post, “The Bookseller.” However, my reading has become almost non-existent these days! Hope you have a wonderful Sunday! The Miracle of Prato is one I am keeping N eye out for as well. Sounds very good. 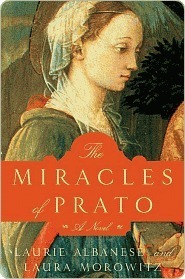 I hope you love The Miracles of Prato! 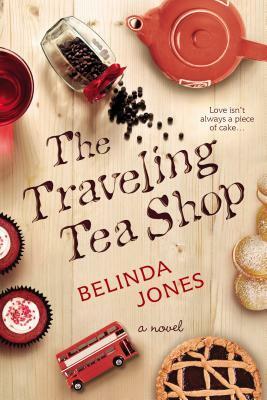 I’ve been out of town and am still catching up on my blog reading but I’m very much looking forward to your review of The Traveling Tea Shop. Your new books look interesting and I’m especially intrigued by Chronically Me. Have a great week! 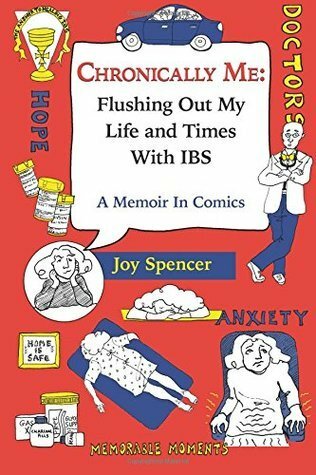 Chronically Me sounds like a fun book about a serious problem! I hope you enjoy your books. What I Remember Most caught my eye- hope you enjoy the audio! You’ve been reading some great books lately and I missed reading your reviews. 😦 It was such a crazy week for me. I hope you have another great reading week. What I Remember Most caught my attention too. I’ll be interested in your thoughts. I saw What I Remember Most at another blog today. It sounds fabulous. Hope you enjoy all your new books. It look like you’ve had a great week. Enjoy all of your new books! The Miracles of Prato looks good. Going to check out your reviews of The Bookseller and The Traveling Tea Shop. 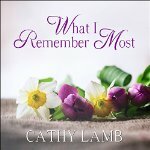 I have loved anything that I have read by Cathy Lamb and have What I Remember Most on my bookshelf. Not the audio though unfortunately. 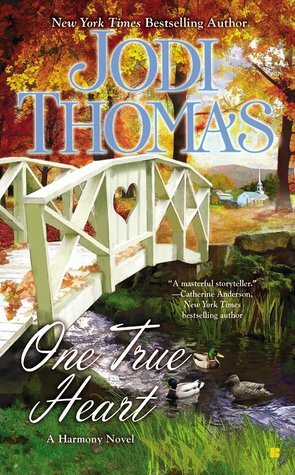 I was disappointed I couldn’t get What I Remember Most on audio on our side of the world, I headed straight to audible after reading Laurel’s review too. Enjoy and have a wonderful week! These are new to me, except for The Bookseller which I really enjoyed.